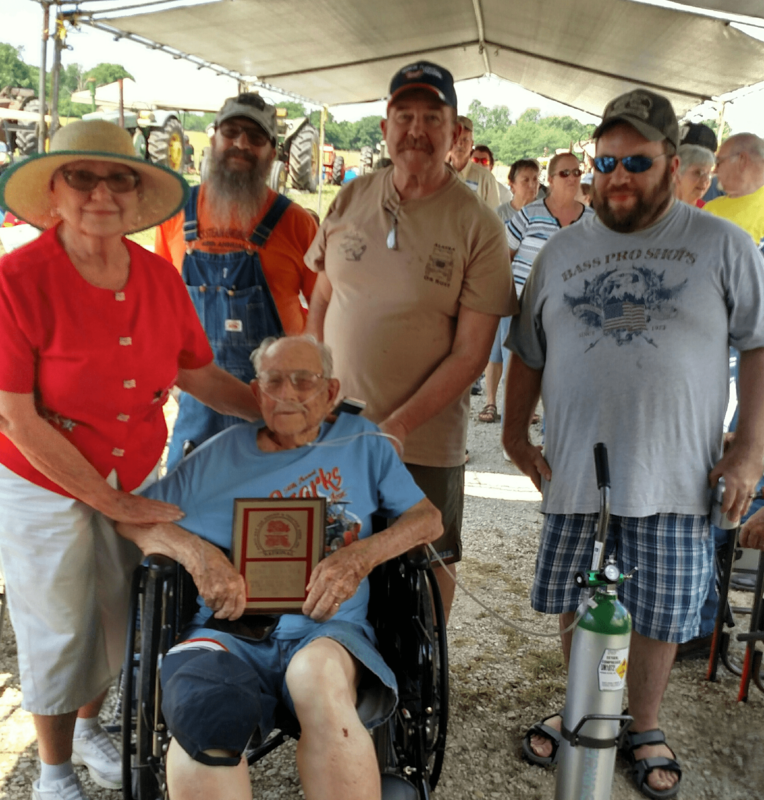 Gene Dilsaver was inducted into the National Early Day Gas Engine and Tractor Association “Hall of Fame” after a short ceremony held at the Voris Family’s 17th Annual Tractor Show held Monday, May 28, 2018 at 11:30 AM. Meeting was called to order by Larry Voris and Charley Stark (both Hall of Fame Members from Branch 16) and the presentation was made by National Director Robert Craig. 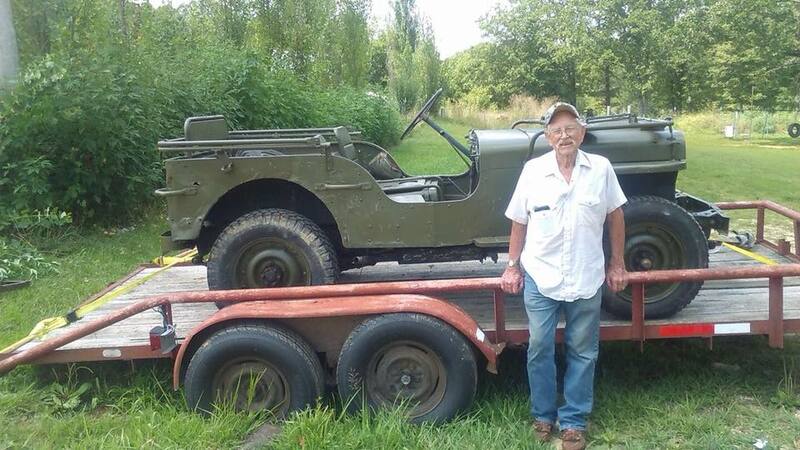 Gene was recognized for his many years of service to SWMO Early Day Gas Engine and Tractor Association, Branch 16. 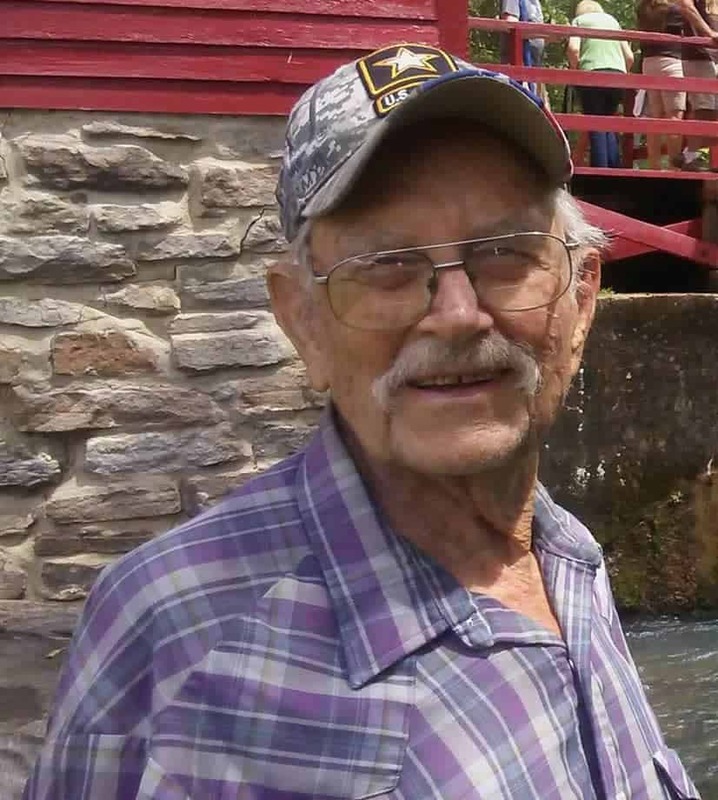 Gene was accompanied by his family, including sons, John and Dale Dilsaver and their wives; grandson, Josh Dilsaver and his wife; and his sister, Beverly Nichols. There were approximately 250 in attendance for the event. The complete induction article can be read here. Congratulations to Br 16 member, Gene Dilsaver! He was selected to go on the Honor Flight to Washington, DC! His flight leaves bright and early on Wednesday, May 16! Local friends, homecoming will be at the Springfield Airport at approximately 8:30 PM. Thank you for your service, Gene!